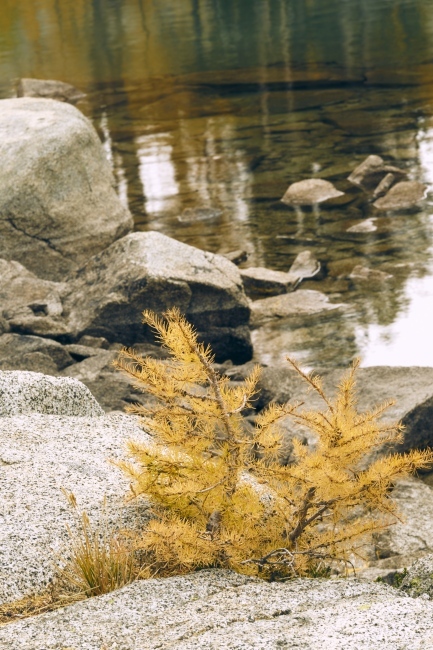 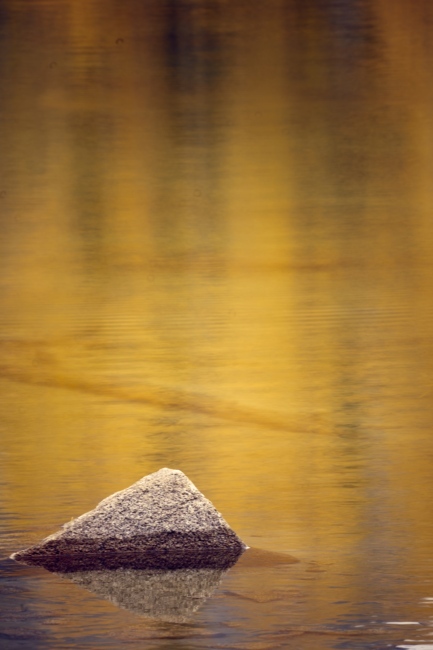 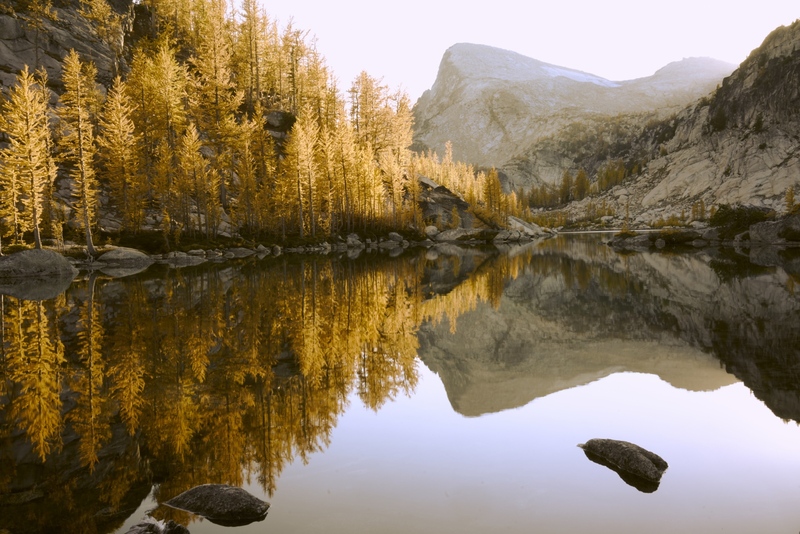 These are images showcasing the beauty of the Enchantment Lakes, one of Washington's premiere backpacking destination, and also a great example of a place that's been over exploited. 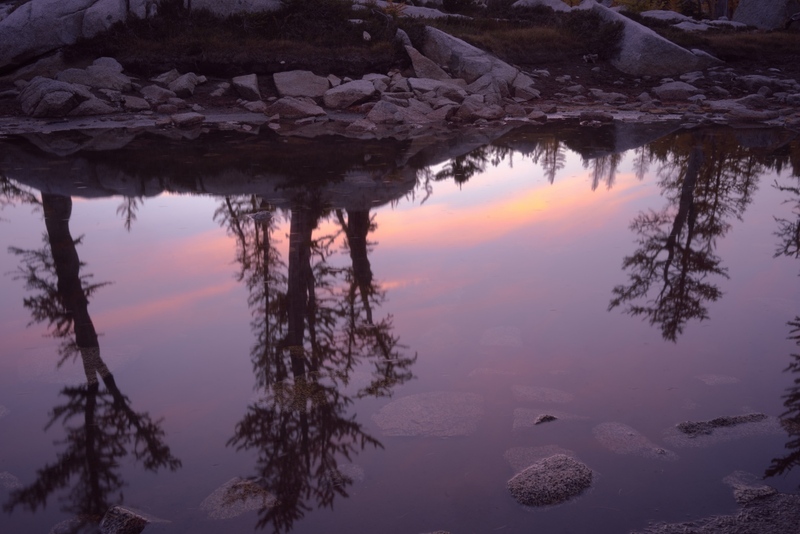 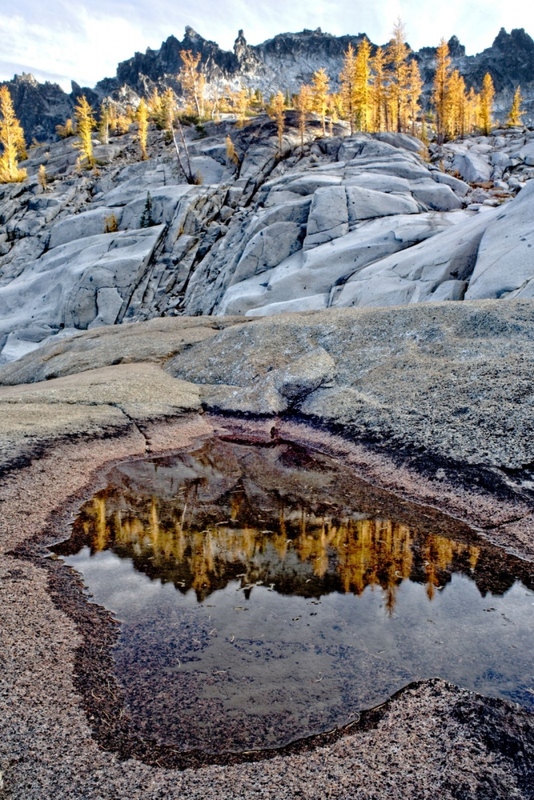 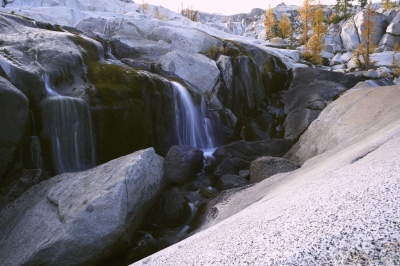 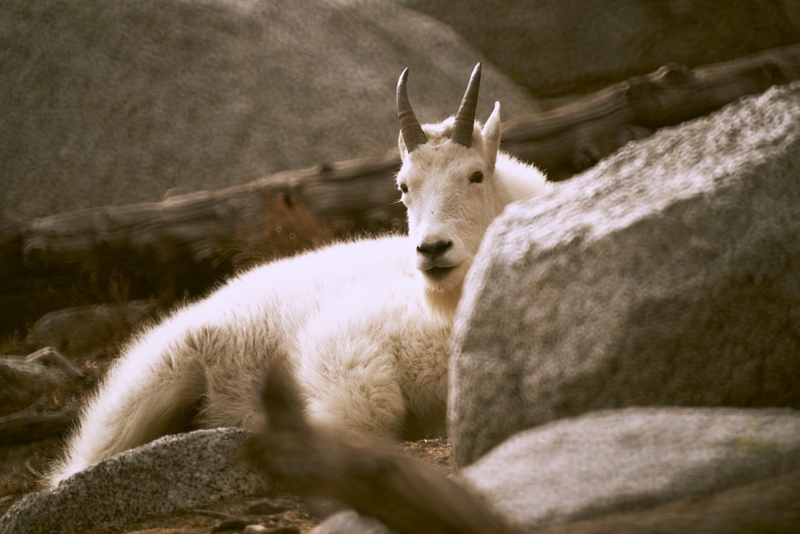 For years, people visited the Enchantments and camped without consideration to how much damage they caused. Now, in an effort to let the place bounce back to its natural state, camping access is carefully controlled, and very limited. The basin's ecology is beginning to recover, but the signs of damage are still plain as day. One look over into the Lost World drives home how much damage we have caused.